Star of classic Hollywood films of the 1930s who was nominated for an Academy Award for Best Actress for her role in The Dark Angel. She started acting at age 17, taking bit parts, usually uncredited, in various productions. Her most famous role was in Wuthering Heights, where creative lighting hid a prominent facial scar that she received in a car crash. She grew up in British India, though she often claimed she was Australian by birth and upbringing. 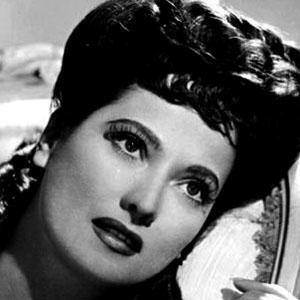 She married four times and had two kids named Francesca Pagliai and Bruno Pagliali Jr.
She starred opposite Laurence Olivier in the 1939 film Wuthering Heights.